Family, friends, the community of Soshanguve, north or Pretoria and the cast and crew of Matwetwe have are attending the funeral of actor Sibusiso Khwinana. Khiwnana was killed last week in Arcadia for his cellphone. 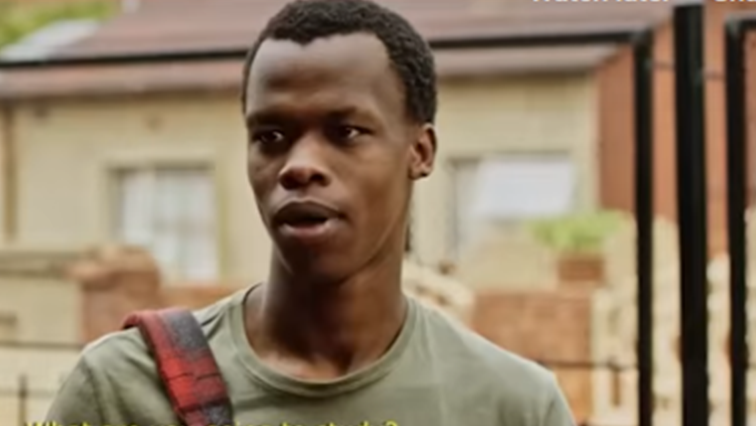 Khiwnana was the lead actor in the local comedy film, Matwetwa. Minister of Police, Bheki Cele and the premier of Gauteng, David Makhura are expected to address the mourners. His cousin, Khalo Khwinana, says Khwinana was an exceptional person. Khwinana played the role of Lefa in the popular film. He will be laid to rest at the Zandfontein cemetary outside the capital. Khwinana has been described as one of the best film actors to come out of this country. Matwetwe comedy film producer Kagiso Lediga says the highly talented Khwinana was a natural. Gauteng Community Safety MEC Sizakele Nkosi-Malobane says the three suspects identified for the murder of film star Sibusiso Khwinana will be arrested soon. Nkosi-Malobane appealed to those allegedly hiding the suspects to contact the police. The post Khwinana described as one of the best film actors in the country appeared first on SABC News – Breaking news, special reports, world, business, sport coverage of all South African current events. Africa's news leader..